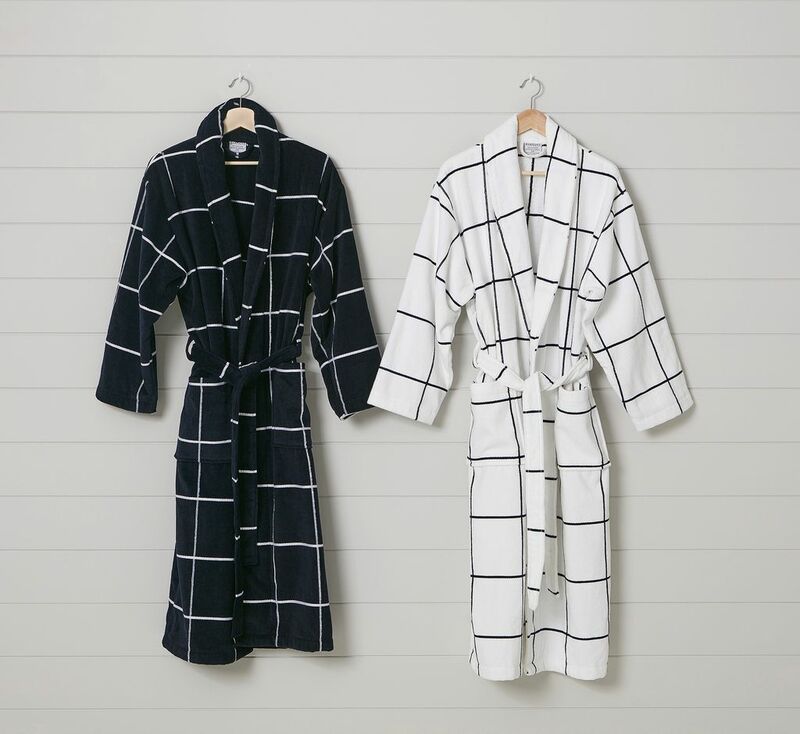 Wrap up in ultimate indulgence after a warm, relaxing bath with the Marcus bathrobe. Made from sumptuous 100% Cotton Velour on the outside and terry toweling inside, this wonderfully soft robe is the perfect addition to any home. Comes in two colours; Navy and White, and finished with two large pockets and a tie waist for absolute comfort.